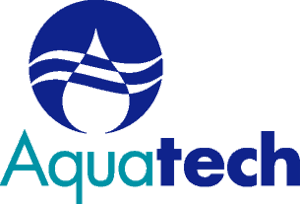 Aquatech is a global leader in water purification systems technology for industrial and infrastructure markets with a focus on desalination, water reuse, wastewater treatment, and zero liquid discharge. Our focus is on providing technology leadership and performance excellence to the global water industry and supporting our clients with cutting edge, sustainable water purification systems and technologies that are solving the world’s water scarcity challenges. Partnering with Aquatech means minimizing life cycle costs and your environmental footprint, no matter where you are in the world. We are headquartered in the United States, but we have a significant presence worldwide through subsidiaries in India, Europe, the Middle East, and China.